Nanay's Trip My Journey and Joys Nanay's Trip Nanay's Trip Review Reef Philippines Huling hirit sa Tag-init :Wear your Reef! 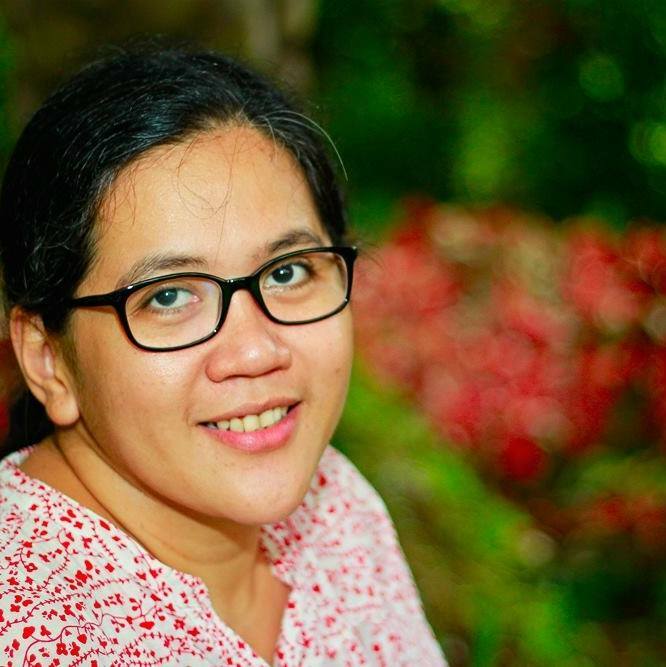 Huling hirit sa Tag-init :Wear your Reef! For several days, we have experienced light rains during the late afternoon. Patapos na nga ba ang summer? Hala! We haven’t hit the beach and summer is slowly coming to a close? Don’t panic, mga mare! 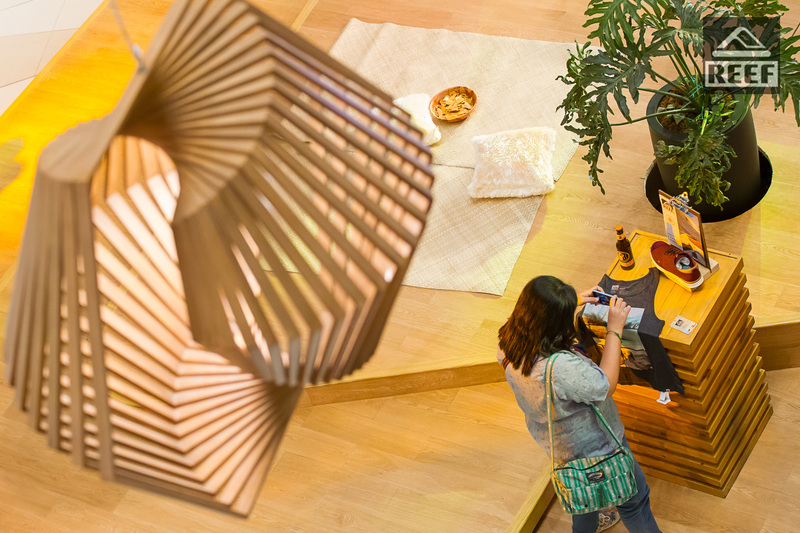 There’s still time to plan your quick beach getaway this May before classes open. Huling hirit sa tag-init! Surf the internet to look for that perfect beach getaway. Don’t forget to check some beach essentials to make this vacation more fun and memorable for the whole family. 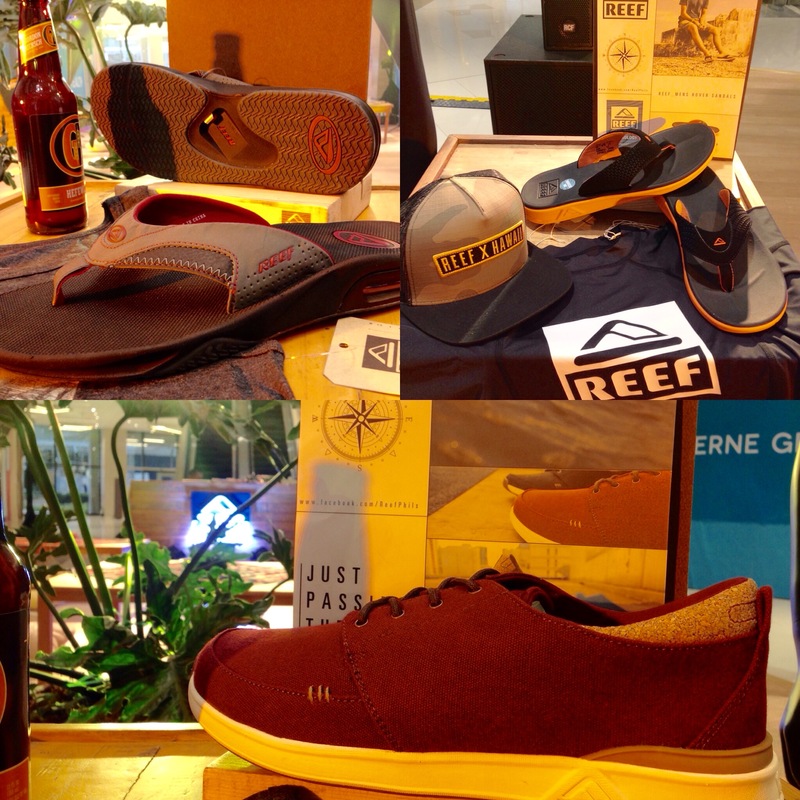 Check out Reef Philippines' new collection of footwear which comes in new colors and design. 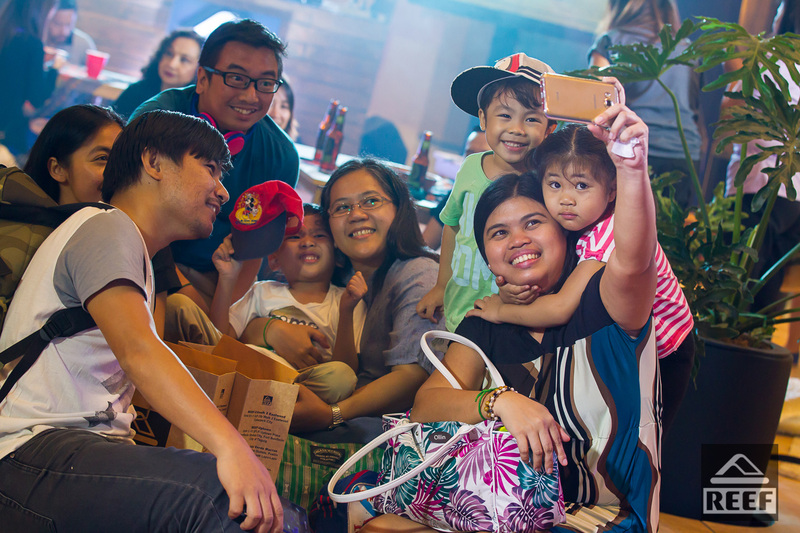 We were lucky to tag along with runner and blogger friend Queenie (Life of Que) at Reef Philippines' Perfect Summer Party at Uptown Mall BGC last April 14. I checked out Reef’s new collection before the event program started and I have observed that you can wear the shoes and sandals even if you are just roaming around the busy streets of Manila. I think its versatility makes Reef sandals more functional. The pair of sandals you wore on the beach this summer could still be useful when you join your friends with their kids in a playdate at the park. Moms always look for that “sulit” factor when choosing products for themselves. Most of the time, we shop for our children's needs. When we have the extra budget and time to shop for ourselves, we need to think a lot of times before we go to the store's pay counter. Mga mare, these Reef sandals are sulit to the max! Check out their new collection and you may find the perfect Reef footwear to fit your active and busy lifestyle. Reef stores are currently located in Eastwood, Uptown Mall BGC and Solenad while Reef apparels can be found in GForce stores and selected Royal Sporting House, Olympic Village, Olympic World, Rustan’s, Landmark Trinoma and Reef The Outlets Pueblo Verde Cebu.